A granite with black base and golden sparkles, reminiscent of stars in space. The Black Galaxy is an excellent countertop material thanks to its unique appearance and excellent durability. 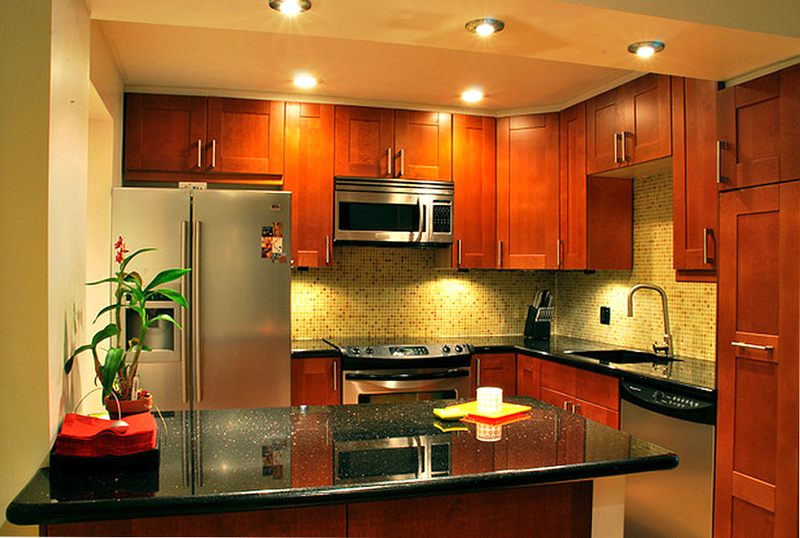 Quarried in India, it is considered one of the most popular choices for kitchen countertops worldwide. It is, generally, a black granite with gold specks, formed from the presence of Bronzite in its surface. Like all other natural stones, various grades of this material exist in the market. Thus, buyers may find some slabs having smaller or larger grains of gold compared to others. In addition, veins may or may not appear on the surface depending on the variation. 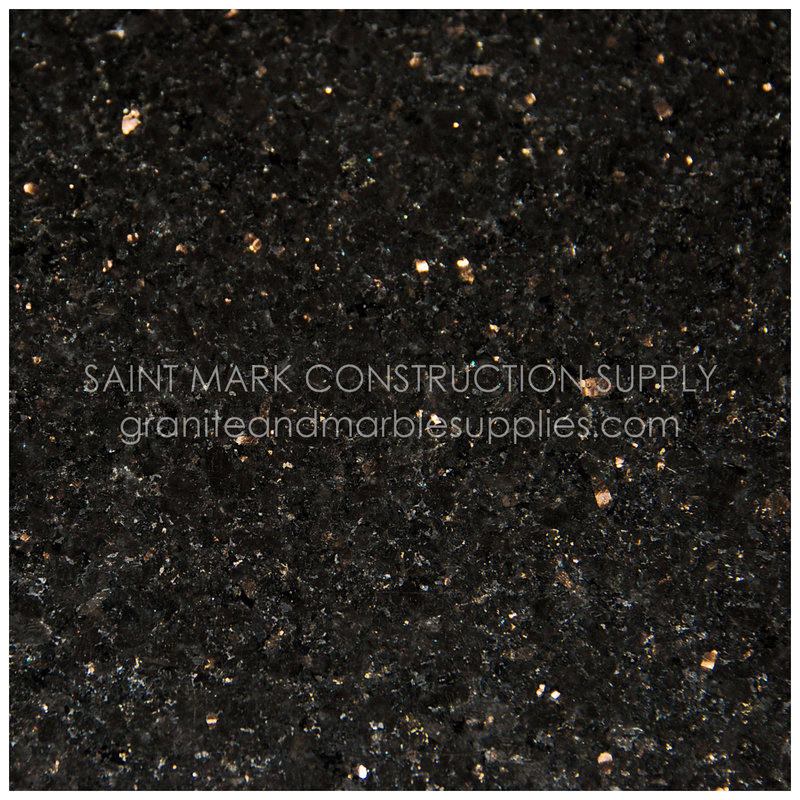 Black Galaxy has all the characteristics every great kitchen countertop should have. Aside from its sleek and elegant appearance, it is resistant to heat, scratch, and mold. Moreover, because of its density, it is extremely stain resistant. Most liquids will simply evaporate before they would even stain the surface. More than just your typical black granite, it is strength and aesthetic appeal combined. This entry was posted in Granite and tagged Black Galaxy, Counter Top, Countertop, Granite, India, Philippines, Stone by saintmarkcs. Bookmark the permalink.